James Reason is a leading figure in the field of human factors. He is a professor of psychology with wide experience in aviation safety and he has made significant contributions to healthcare safety as this book demonstrates. He has written extensively on human factors and in this book he explores ‘the reliability and resilience of complex well-defended systems’ (page 3). The book begins by reviewing the two levels where errors occur-the individual and organisational, and classifies human errors based on intention, action or context. He then discussed the conscious and the automatic cognitive styles and how these impact on performance (page 13). He classifies performance into knowledge-based, rule-based, and skill-based, and showed how these are influenced by memory retrieval processes such as similarity matching and frequency gambling. These retrieval processes are unconscious and susceptible to various factors such as absent-mindedness, stress, and the ‘sense of knowing‘ (page 15). Later in chapter 6 he discusses error traps such as negative transfer and priming, and how these may result in mistakes such as wrong side surgery and wrong route injections. 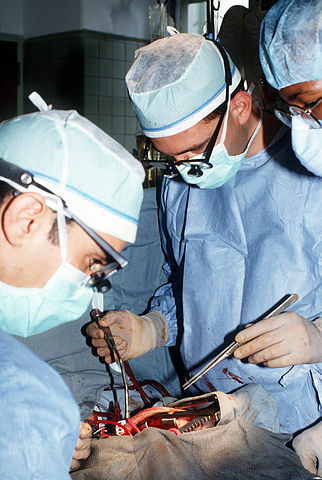 “Surgeon operating, Fitzsimons Army Medical Center, circa 1990” by Unknown – http://www.dodmedia.osd.mil/Assets/1991/Army/DA-ST-91-01841.JPEG. Licensed under Public Domain via Commons. The author addresses several myths that have developed around human error. Contrary to these myths, the author asserts that errors are not random incidents that arise ‘out of the blue’, but ‘recurrent and predictable’ events. He downplayed the ‘bad apple’ theory of error stating that ‘the best people can make the worst errors’ (page 37). Similarly he dismisses the idea of an ‘error-prone’ personality although he listed some traits that indicate a higher risk of committing violations. In discussing where responsibility lies for errors, the author strikes a balance between a wholly-individual and a wholly-organisational level culpability. A key part of the book is the discussion of how different groups perceive error. Managers, regulators, the media, politicians, and the victims of error all have conflicting and erroneous models of how and why accidents occur, and these models influence how these errors are portrayed, investigated, and judged. He discusses the plague, the person, and the legal models, before focusing on the systems model of accident causation. 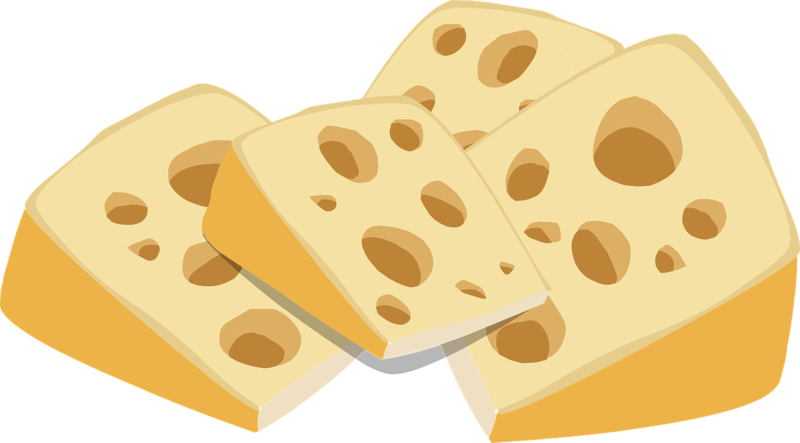 He reviews the different types of systems models before exhaustively detailing the evolution of his Swiss cheese model; this model asserts that significant events occur when several error defences fail simultaneously. This is probably the best known and most widely accepted model of accident-causation. Chapter 7 discusses the investigation of significant events and the factors that influence the outcome. These factors include hindsight bias, the counterfactual fallacy, and competing interpretations of the accident. 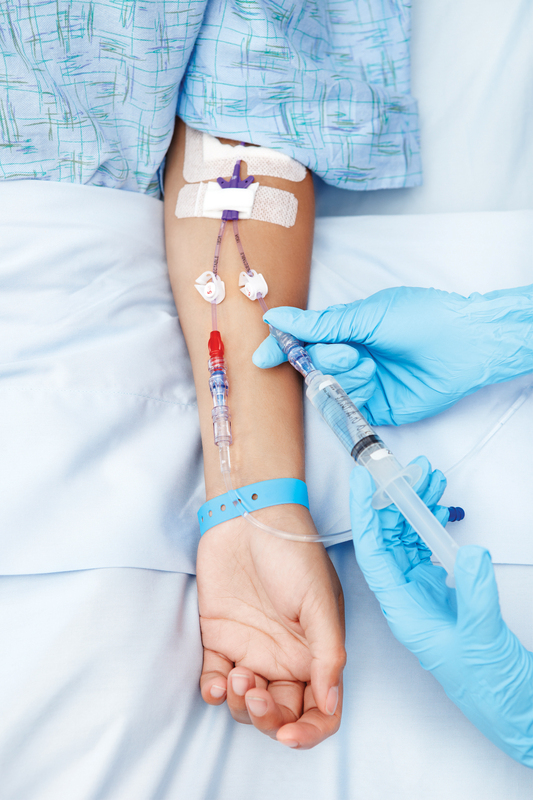 Intravenous injection. “ICU IV 1” by Calleamanecer – Own work. Licensed under CC BY-SA 3.0 via Commons. The latter part of the book reviews what the author calls heroic recoveries. These are principally near-events that are averted or reversed by the action of the participants or observers. He narrates several military, naval, and aviation instances of such heroic recoveries. He then explores, within the context of a comparative study of surgeons, the qualities that are associated with effective recovery. The surgeons who recover when the procedure is threatened are typically self-confident, highly skilled, and safety aware. They also demonstrate characteristics such as mental readiness, cognitive flexibility, good communication style, and situation awareness (page 191). The key features are therefore ‘a mind-set that expects unpleasant surprises, and the flexibility to deploy different modes of adaptation in different circumstances’ (page 193-194). Later chapters gave an insight into ways to prepare for errors such as error wisdom, resilience, foresight training, and inspired improvisation-all worth exploring. The book addresses relevant aspects of human error. It will appeal best to the academic reader and safety specialists but there are many themes which the lay reader will enjoy. The discussion of the types and classifications of error is as detailed as the exploration of heroic recoveries is revealing. These are well-delivered and full of practical lessons. The general arrangement of chapters and themes was however difficult to follow and I frequently had to go back a few pages to re-orientate myself. A shorter version of the book for the general reader may overcome these shortcomings. The experience behind the book and the breadth of topics covered however compensate for these shortcomings. The book offers an important insight into the effect of our cognitive processes on our performance. It offers tips on how we can mitigate these effects which every doctor should consider. I recommend it.